Simple and secure email encryption for either on prem or cloud based email networks. Barracuda customers looking for email encryption as part of an email security stack. Customers looking for multiple advanced encryption methods. 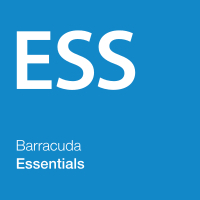 What is Barracuda Essentials Email Encryption? 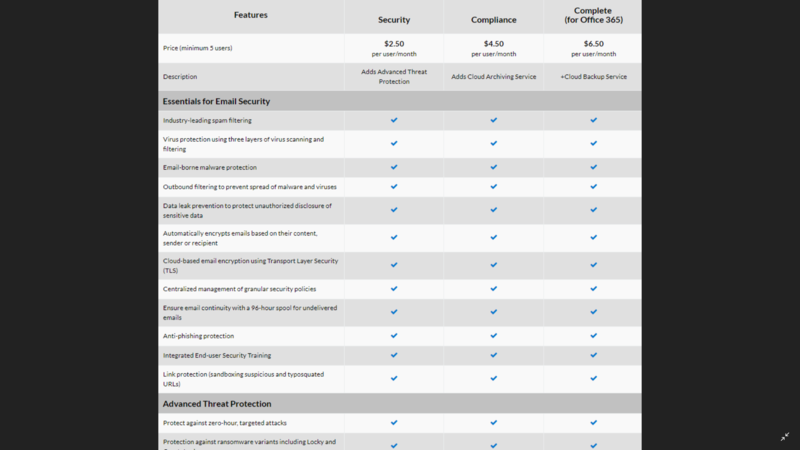 Barracuda offer email encryption for no additional charge as part of its Essentials for Email Security product.. The product works through a secure web portal, allowing emails to be easily encrypted and opened with ease by the intended recipient, while remaining secure. It requires the Barracuda Outlook plug-in to be downloaded. This operates through the cloud based Barracuda Message Centre, which also stores the keys needed to access encrypted emails. The service also includes controllable policies which can set the type of emails which need to be encrypted. 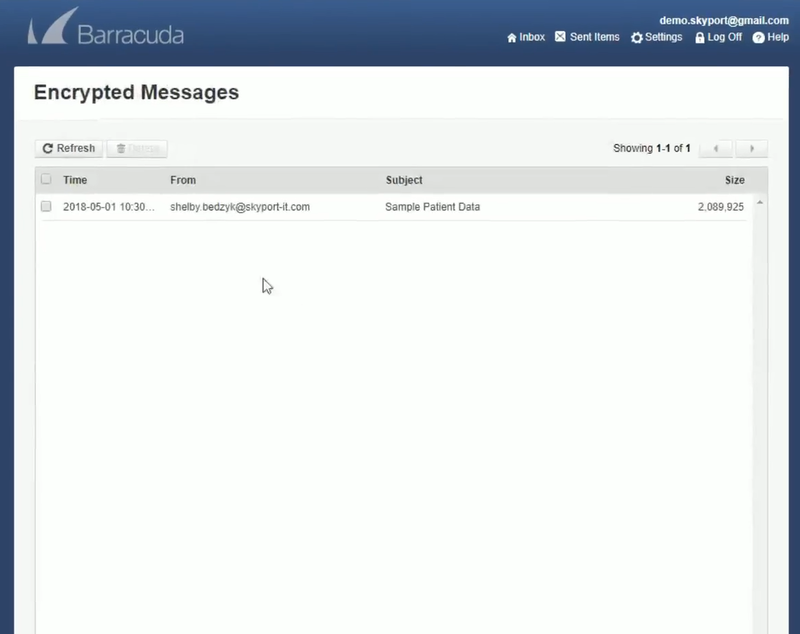 Barracuda’s Email Encryption platform is a good choice for customers already in the Barracuda eco-system. It offers businesses secure encryption of email within a secure web portal that is easy to use and access for both senders and recipients. This platform streamlines the end user encryption experience. It’s easy to user, but there are a lack of end user controls such as the functionality to recall messages and block email forwarding. Access to emails can be revoked, but only by admins, and only if the email has not already been read. However, the platform does have policies to automatically encrypt email, which can help to increase the overall email security of an organisation. Barracuda Email Encryption is a strong email encryption service overall and offers good value for money as its included as a free module within Barracuda's email security service (Barracuda Essentials). 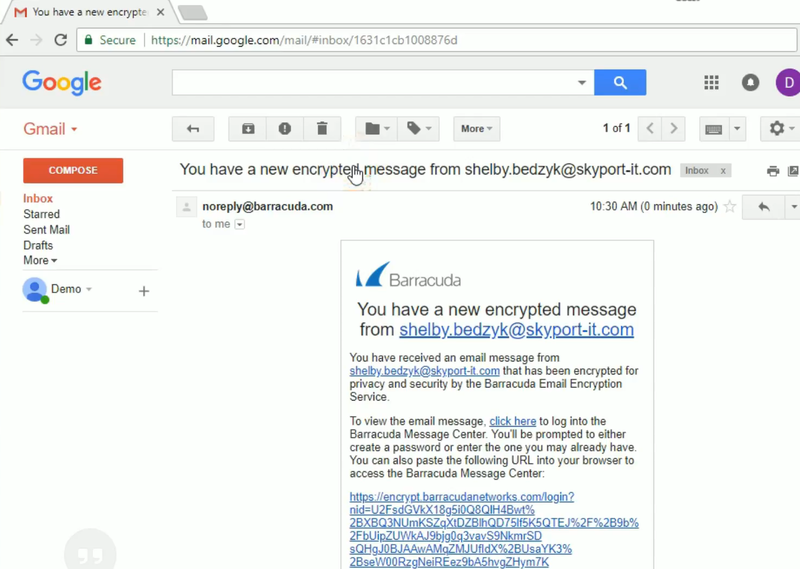 Small and medium-sized organizations who already use Barracuda products or are looking for a competitively priced service to provide email security and email encryption should consider Barracuda Email Encryption.